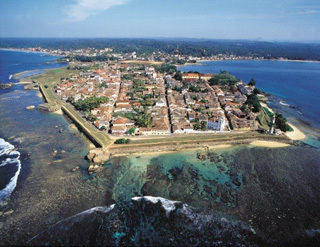 The Galle cricket ground in Sri Lanka is one of the most beautiful in the world with the backdrop of the imposing Dutch Fort and the ocean on two sides. Our hotel – the superb 5-star Lighthouse Hotel – is just 5 minutes’ drive from the ground. On arrival in Sri Lanka, transfer to the nearby seaside town of Negombo (approx. 20 mins) and check in to the Jetwing Beach Hotel. Remainder of day at leisure to recover from the long journey. Enjoy a day at leisure relaxing on the beach or by the pool as you slip into ‘Sri Lanka time’. This evening we will host our ‘Welcome’ Cocktail Party on the beach – a chance to meet the rest of your group. Canapés and drinks included. This morning we depart Negombo and travel by luxury coach to Galle (approx. three hours). 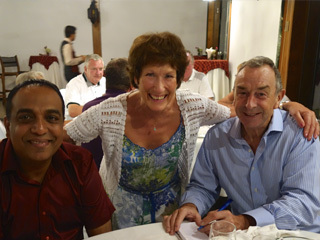 Upon arrival, we will take you on an orientation tour of Galle before checking into the Jetwing Lighthouse Hotel – our home for the next six nights. The remainder of the day is at leisure for you to settle into your beautiful, beachfront location. 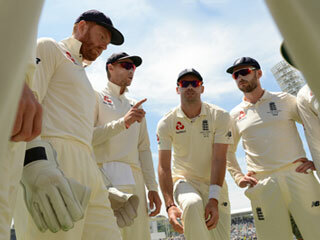 This evening, we will host a private ‘Cricket’ Cocktail Party where you will have the opportunity to hear the opinions of, and meet and chat personally with, our cricket celebrity guest. Drinks & canapés included. Alternatively, carry on to our Nuwara Eliya option and/or the Kandy Tour – 2nd Test. 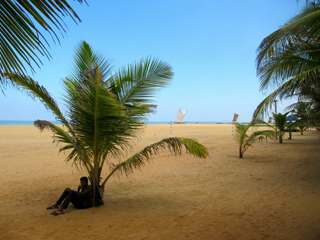 Located less than half an hour from the airport, Jetwing Beach is nestled among two and a half acres of palm tree gardens, along a beautiful sun-kissed beach. The large rooms (min. 46 square metres) feature a balcony overlooking the ocean front and are equipped with a walk-in rain shower and large bath. Choose from 3 restaurants, including the air-conditioned 'Black Coral'. The hotel has two swimming pools and a spa with Jacuzzi, steam room and air-conditioned treatment rooms. 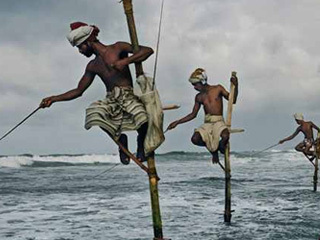 Other activities include tennis, beach watersports and Sri Lankan cooking lessons! The Jetwing Lighthouse is THE place to stay for the Galle Test. Just 2km from the Galle International Stadium, the hotel sits on top of a hillock leading down to a stunning beach. Guest rooms are large (60 square metres) and airy with a terrace/balcony overlooking the Indian ocean, and separate bathtub and walk-in shower. There are two swimming pools, tennis, squash, table tennis, pool, a gym & yoga. The hotel offers six different dining experiences with the Coats of Arms bar being the ideal location for a sundown cocktail, with outstanding views of the Indian Ocean.